Operational amplifiers, or opamps, also written as op-amp and op amp, play an important role in modern electronics circuits. 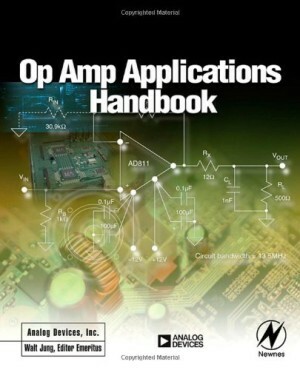 The Op Amp Applications Handbook is probably the most complete opamp reference book available to date. If you want to know everything about operational amplifiers, this 896-page book should definitely be part of your collection. The Op Amp Applications Handbook is now available in the Elektor Store. Operational amplifiers, or opamps, also written as op-amp and op amp, play an important role in modern electronics circuits. The latest generation of opamps has some powerful new features, making them suitable for use in a variety of circuits in which very small signals need to be amplified, such as medical devices, communications, optical networks and sensor interfacing. 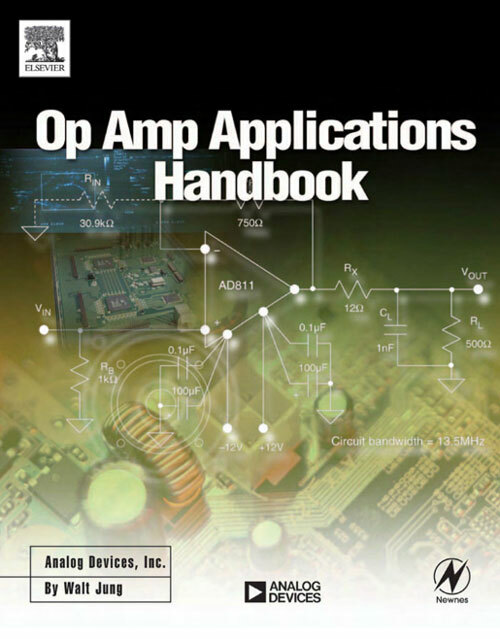 The Op Amp Applications Handbook is probably the most complete opamp reference book available to date. This 896-page book is full of up to date application circuits and valuable design tips. In addition, it describes in depth the latest opamp techniques so you know exactly what to consider when designing your circuit, and what to do to improve performance. As a bonus, this book also contains a section detailing the history of operational amplifiers, interesting for anyone who is fascinated by this major electronics components. If you want to know everything about operational amplifiers, this book should definitely be part of your collection. 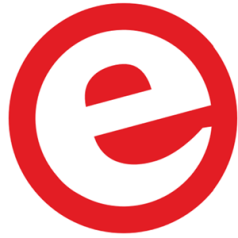 The Op Amp Applications Handbook is now available in the Elektor Store.